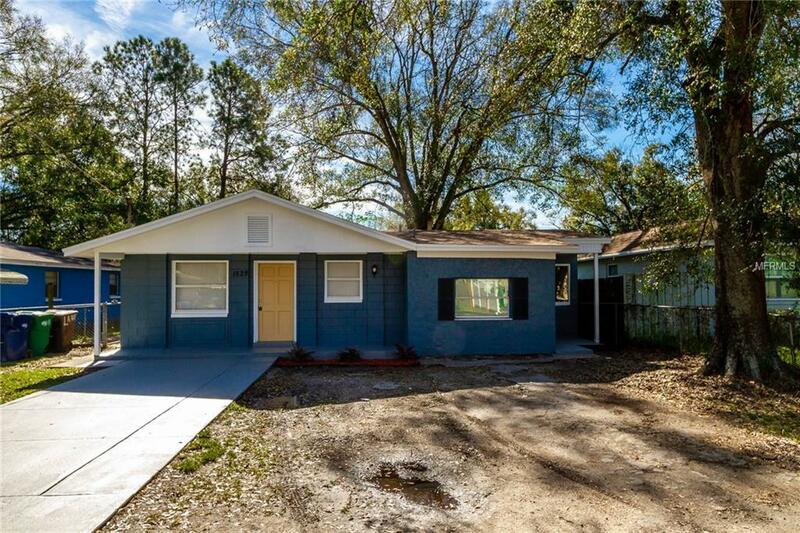 Tastefully REMODELED DREAM HOME!!!!! 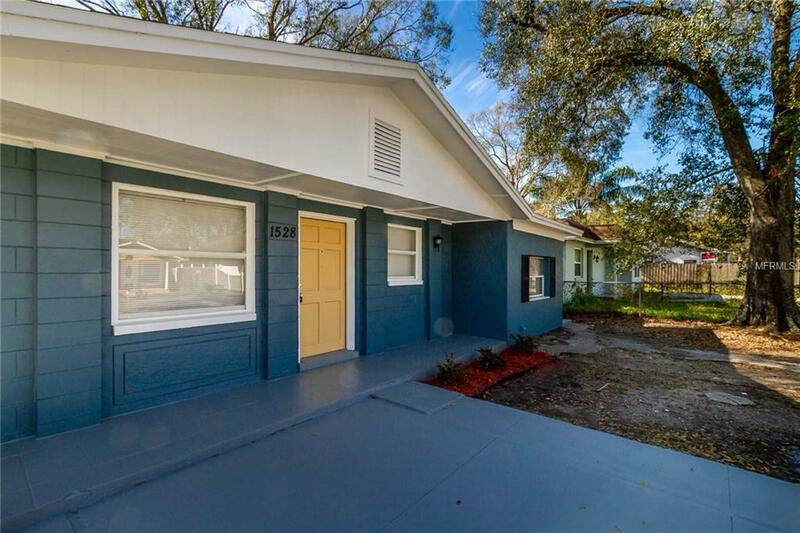 Beautiful fully updated home. Open floor plan perfect for entertaining! FRESH PAINT INSIDE AND OUT!!!! New Roof/ New AC! Beautiful laminate flooring and custom Ceramic Tile throughout. Spacious 3rd bedroom with a massive laundy room/ storage room/ workshop off the kitchen! Master bedroom has with its own private entrance ideal for a mother in law suite. The brand new kitchen is a chefs delight with NEW all wood cabinets, Custom Granite Counter tops and brand new appliance package! Updated bathrooms with custom vanities and counter tops and custom tile shower surrounds!!! 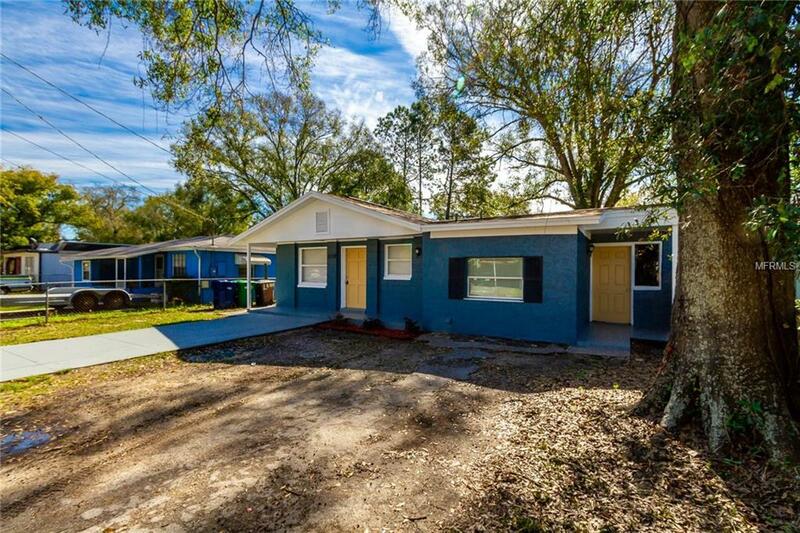 Large backyard ideal for pets and entertaining!!! New lighting and plumbing fixtures. 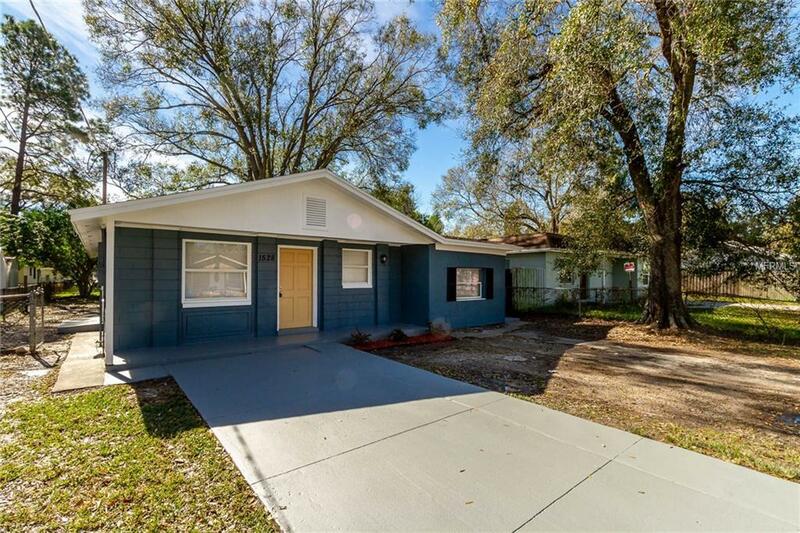 Located in the heart of Tampa, close to Lowry Park Zoo and everything the area has to offer! Hurry, this will not last long!!!!!! !